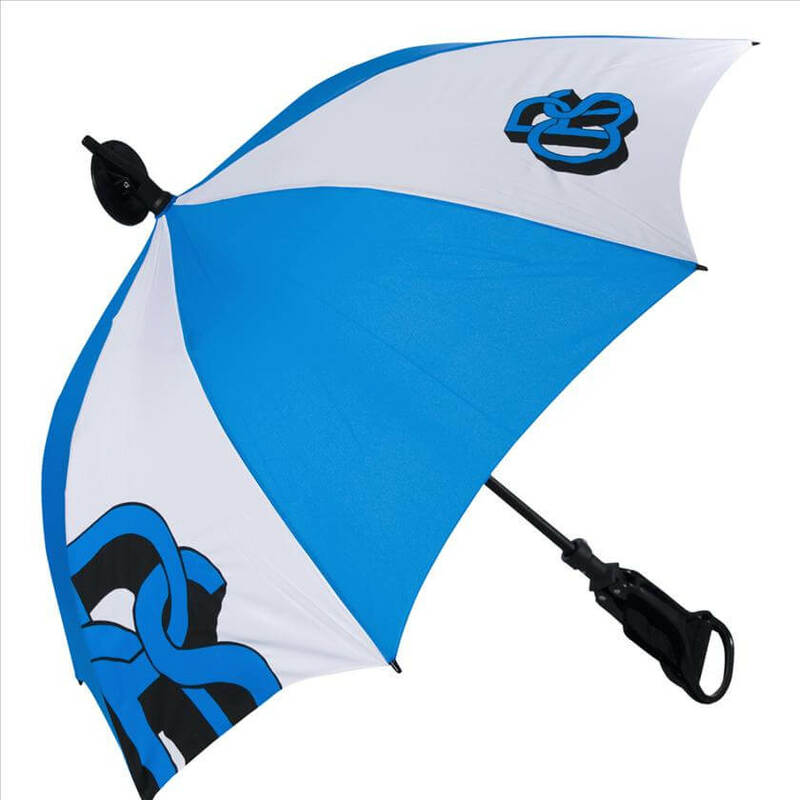 This multi-purpose umbrella doubles as a seat – very handy for spectator sports! Combination spectator seat and umbrella makes for a perfect pair. 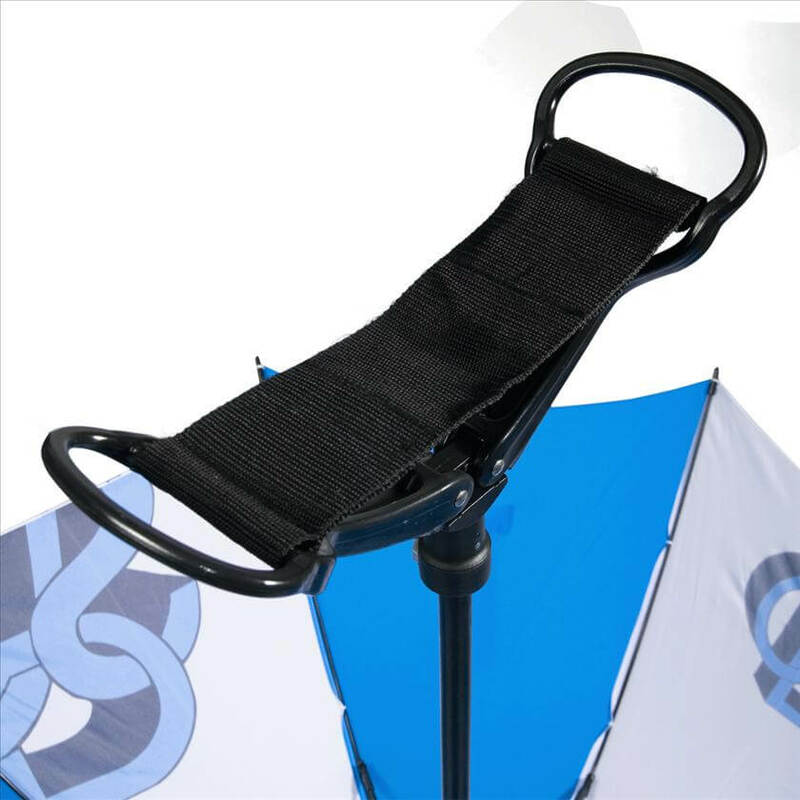 Simply unfold the handles to create a durable canvas sling seat. 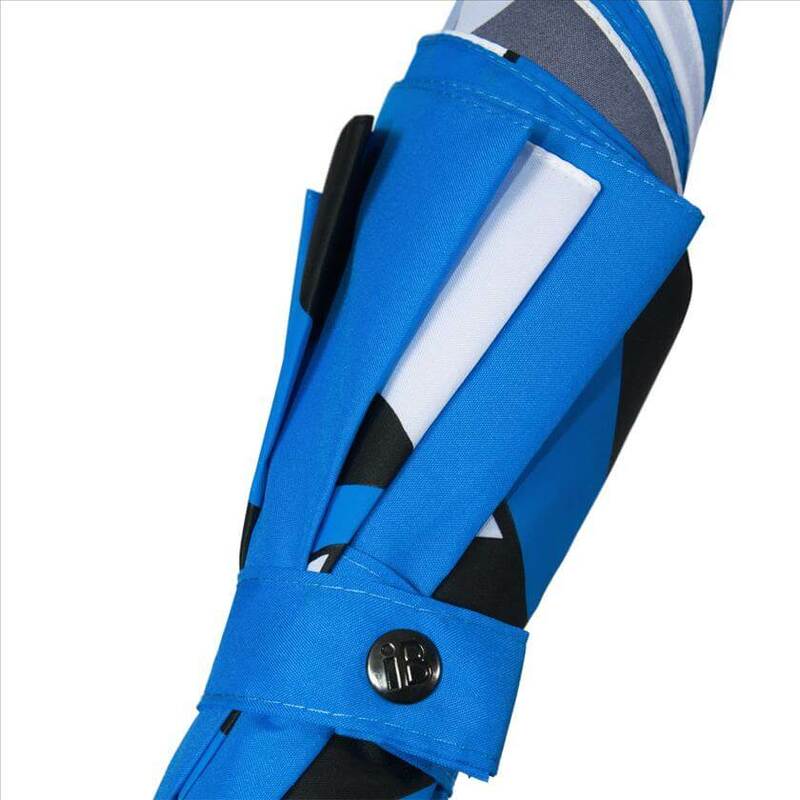 The frame is made of durable fibreglass with ground spike and disk for steady support. 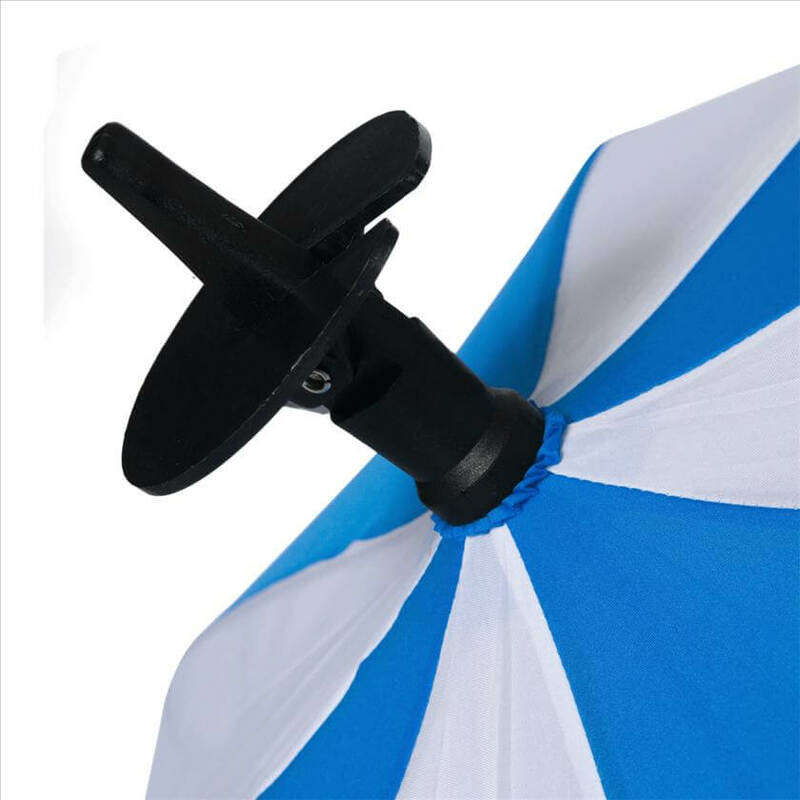 This quality seat umbrella is an ideal option for outdoor spectator events such as golf tournaments or football matches. It is also convenient for travel or wherever a handy seat is required.